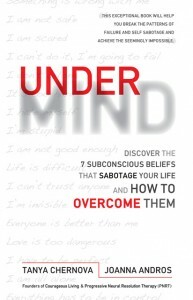 Psychotherapist Stacey Dombrowsky, Rogers TV show host of Mind Matters sits down with authors of UnderMind, Tanya Chernova & Joanna Andros, to discuss the subconscious programs of success and sabotage. 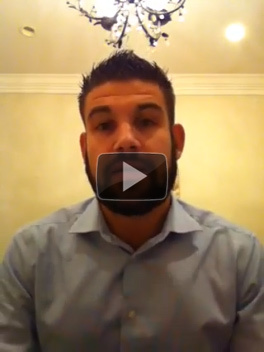 Click the play button to hear this fascinating interview. National Talk Show Host Teresa Kruze of Living Clean Living Well sits down with Joanna and Tanya of PNRT for a profound look at why people sabotage their greatest dreams and how to breakthrough addiction, depression and more. Joanna & Tanya also take live calls addressing today’s most pressing concerns. What’s the Difference Between Personal Growth & Personal Freedom? PNRT is accredited for 30 CEU Hours. Evolve Into A New Paradigm Of Therapy. Enrich Your Practice, And Broaden Your Skills. As a therapist, do you ever find yourself discouraged when clients simply can’t breakthrough and move beyond their irrational patterns of self sabotage, incessant inner chatter or trauma? Conscious awareness alone does not always lead to resolution or healing. You have been trained to identify the underlying problems, create awareness, consciously re-frame the issues and help your client to take rational and controlled steps to heal. But what happens when they are stuck, become disengaged from the process or drop out prematurely? 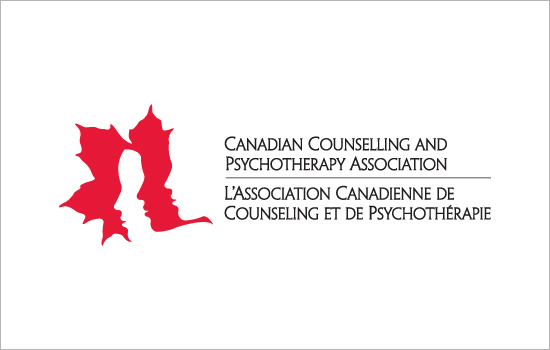 Read more to find out about our new Therapist Certification Program.